Brian Bergmann, from ITB’s Pro Staff has put together the following Deer Hunting Tips for hunting Trophy Whitetail Deer. Trophy Whitetail Hunting requires attention to detail to stack the deck in your favor for getting that shot at a buck of a lifetime. 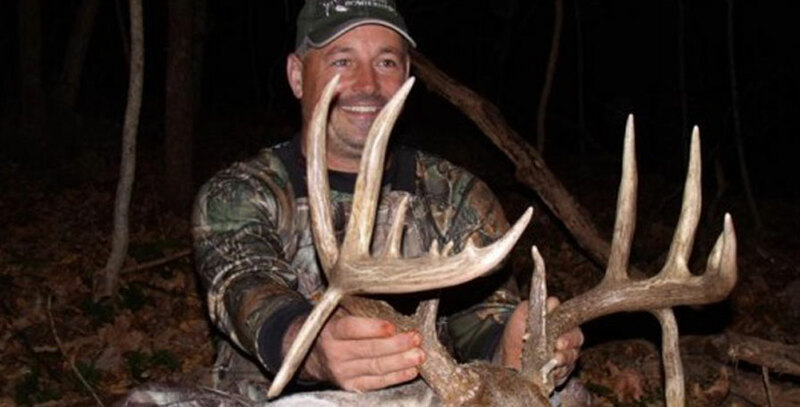 Follow Brian’s’ Deer Hunting Tips below the next time you are trophy whitetail hunting and you might just end up with a trophy whitetail deer of your own! 1. Two weeks before your trophy whitetail deer hunt, back off from the spicy foods and red meat. Eat more fish, chicken, fruits and vegetables. This will help keep your body odor down. 2. Scent control tops ITBs list for trophy whitetail hunting success. We think a trophy whitetail deer will smell your scent from your breath before he smells the scent from your body. Think of your mouth as a smoke stack and with every exhale you are forcing your scent into the air. Bad breath will surely give you away so make sure you control the odors coming out of your mouth by practicing good hygiene and taking steps to decrease the smell of your breath. You want to kill the bacteria in your mouth and help diminish your scent from your breath. We have been doing this for years and it works!!! 3. Also, Scent suppressant suits are a must in Illinois. If they are used properly, they will help to keep your scent down. Only wear this clothing in the woods and store them in plastic containers when not wearing them. Have more than 1 set. Bring your own towels washed in scent –free soap especially when you are staying in a motel. Drying off with a towel washed in bleach is defeating the purpose of you being scent-free. 4. When trophy whitetail hunting Illinois, you are here for a very short time. You need to be mentally and physically able to spend as much time on stand as possible. Staying on stand all day is a must. If you need to take a break, do it when the weather allows, such as a windy, rainy or hot day. 5. Travelling to and from your stand, be as stealthy as possible, trying not to touch branches and leaves that could leave your scent. 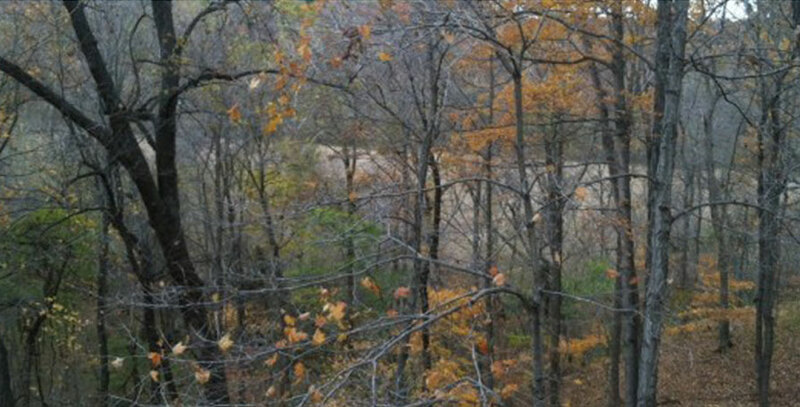 In the morning get to your stand an hour before light to let the woods settle down before dawn. 6. Talk with your guide and get a game plan ready for the next day’s hunt. Give him detailed accounts of what happened during your day on stand. He is here to help you take a trophy whitetail deer home and the more information he gets, the better your chances of success will be. 7. When you see a shooter buck coming in prepare for the shot and focus on the kill zone. Do not look at the rack! Focusing on a trophy whitetail deer’s antlers make many guys come unglued. 8. Make sure on stand that all your equipment is hung in the right spot, as your bow should be easily accessible with minimal movement and your other gear is not in the way of a possible shot. 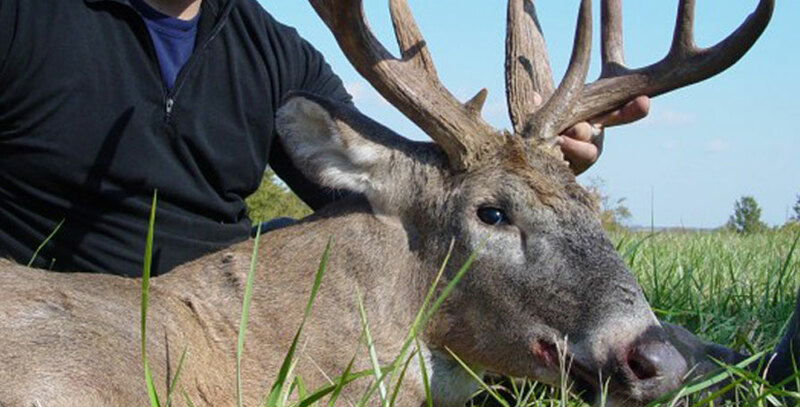 We hope these Deer Hunting Tips will help you on your next trophy whitetail deer hunt. To learn more about tree stand safety, click here to read an article by Steve Phelps on “Why Hunters Fall”…it might just save your life!